Dior bottles joy in its first major perfume launch since J’adore nearly 20 years ago. The scent’s moniker – JOY by Dior – is a reflection of the brand’s devotion to women’s happiness and it’s something we can definitely get on board with. And as you would have guessed from its name, the sparkling scent, created by Dior’s master perfume Francois Demachy, is an ode to joy. Fronted by actress Jennifer Lawrence, she’s also the perfect spokeswoman for this scent, one that embodies femininity, glamour and sensuality. Opening with breezy citrusy top notes of mandarin and bergamot before leading to a refined floral heart of jasmine, rose and ylang-ylang, the dry down is a sensual sandalwood and musk base that will leave you wanting more. Our trick to getting the scent to last even longer in our humid weather? Layering on the JOY Body Milk (SGD98) first. 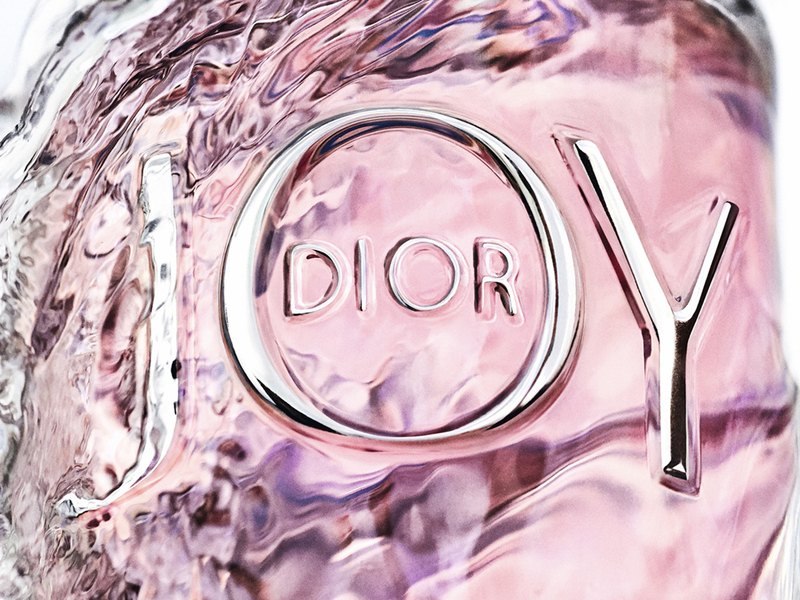 Now available in Singaore, the JOY by Dior Eau de Parfum is priced at SGD115 for 30 ml; SGD167 for 50 ml; and SGD240 for 90 ml.